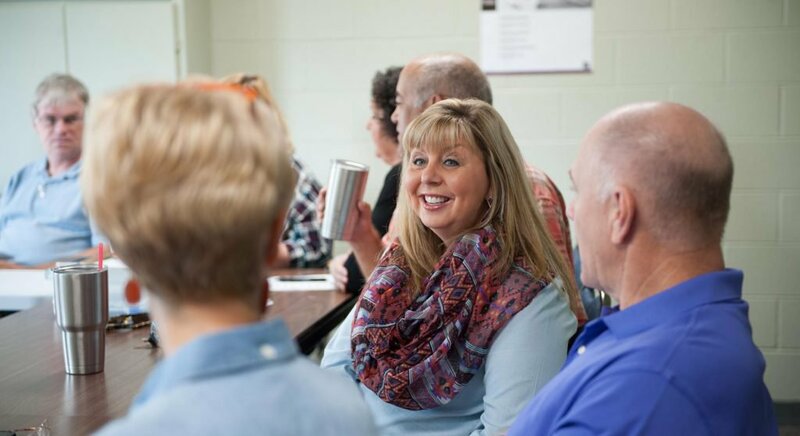 Connect Groups at Ada First are designed to help everyone grow in their relationship with Christ, live connected with other believers, and reach out to the local community. We offer a group for every walk of life. Some groups meet at our church campus on Sundays at 10:15AM, and some groups meet at homes throughout the week. 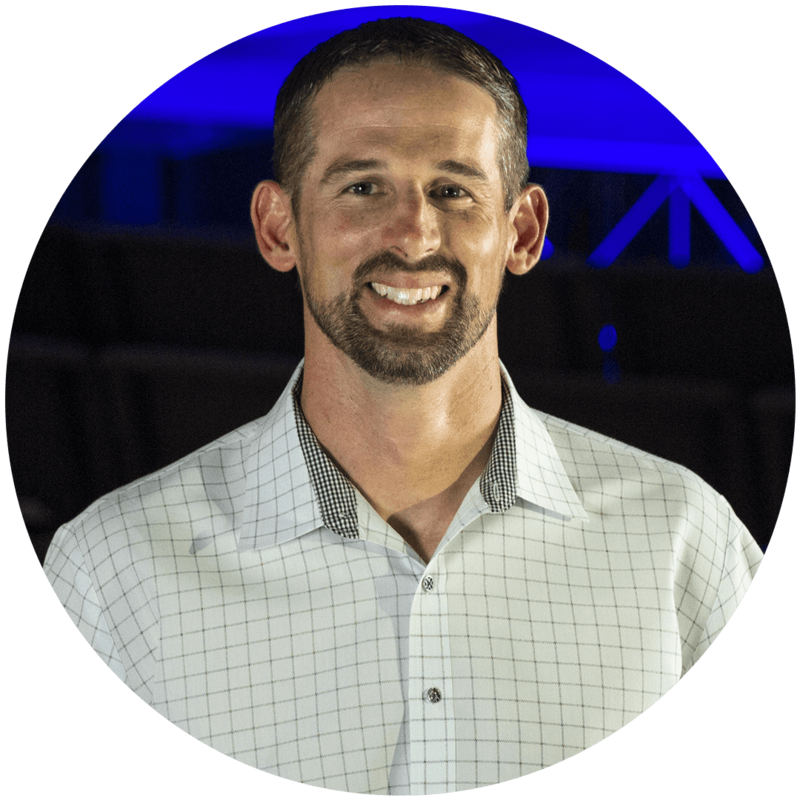 Zac Hawkins became our Executive Pastor in July 2017. To contact Zac, click here!